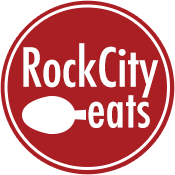 At Rock City Eats, we celebrate local Little Rock restaurants every day of the year (hey, it’s our thing). While we always encourage you to eat local and support Little Rock businesses, we know it’s not always convenient for everybody to do so. But this coming month, it’s going to get a lot easier for all of us. That’s because August is Little Rock Restaurant Month, a special observance and celebration held by the Little Rock Convention and Visitor’s Bureau. Dugan’s Pub and Skye’s Little Bistro are giving 50% off your entire order. South on Main will offer a three-course prix fixe meal for $30. The Southern Gourmasian has a $9 arugula salad with roasted cherry tomatoes, pickled watermelon rind and pork belly croutons. The Root is taking 20 percent off any weekday breakfast entrée. Rebel Kettle is creating a special crawfish mac and cheese for $12.99. Capital Bar and Grill has a locally raised lamb eggroll special (side note: see the picture at the top; it’s outstanding). Lost Forty Brewing is giving away a free cheese dip or hummus with the purchase of a big beer snack. 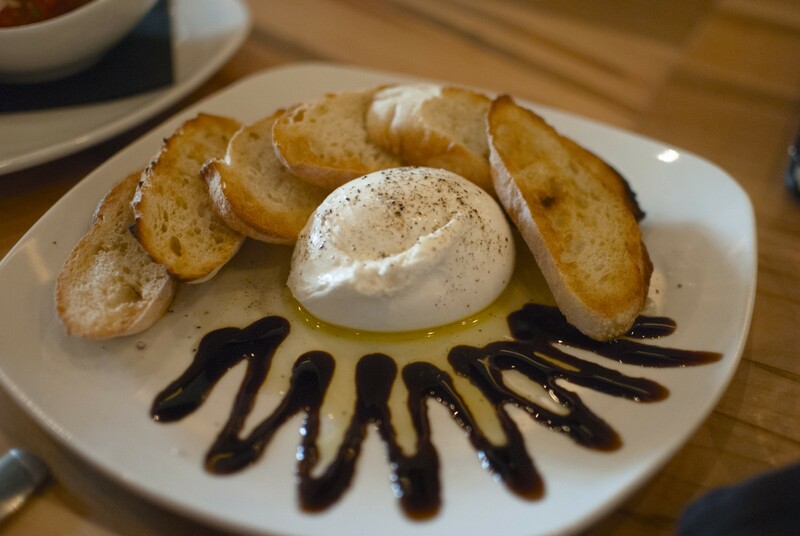 Raduno Brick Oven and Barroom will take 20 percent off the cost of your pizza when you purchase a burrata appetizer (another side note: you should order the burrata anyway because it’s delicious). See the bottom of this story for a complete list of the first week’s specials. There are more there than you can realistically hit in just one week, but that’s not the point. The point is to get people to experience Little Rock’s fantastic restaurant scene in a new way, or maybe even for the first time. The downtown specials make up the first week. After that, week 2 is Midtown, Heights and Hillcrest; week 3 is West Little Rock; week 4 is Southwest Little Rock and the airport district; and week 5 celebrates Little Rock’s tireless food trucks. Each week, I guarantee there’s going to be something there for you to enjoy. 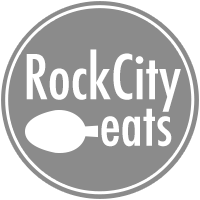 I encourage you to use the month of August to really experience what Little Rock’s food scene has to offer.